Rebellions and protests accompanied the totalitarian Soviet rule throughout its history. Some of them, however, were so dangerous for the Kremlin that they had a real chance of ending Communism in Russia. Under the Russian Empire, Tambov Province was one of the most flourishing in the country, and its peasantry among the richest. However, when the Bolsheviks abolished free trade and started to confiscate bread for the “needs of the Revolution,” it quickly fell into famine and crisis. Unable to tolerate this, the local peasants took up arms and started a partisan war. Calling themselves “the Greens,” they opposed both the Reds and the Whites. 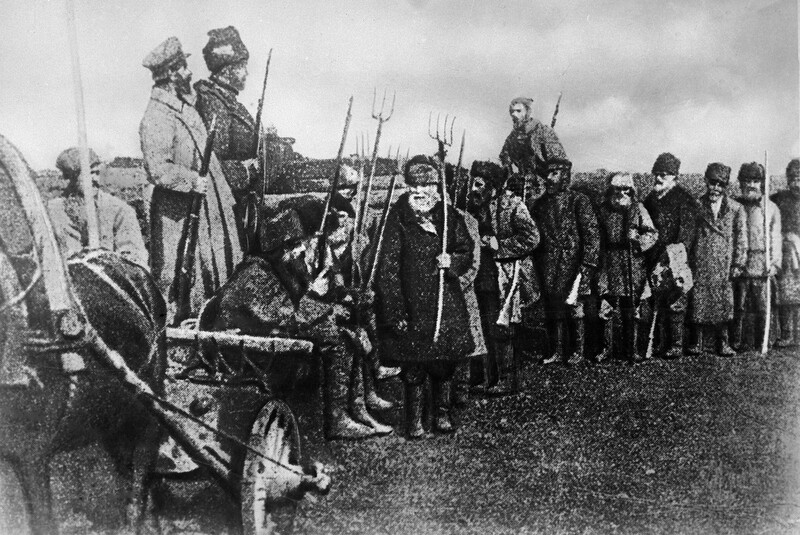 At its peak, the Tambov Rebellion counted over 50,000 men, who formed two armies and controlled huge territories southwards of Moscow. Realizing the critical danger of the situation, the Soviet leaders summoned all possible forces to suppress the rebellion. 55,000 soldiers with the assistance of aviation, artillery, and armored cars and trains struck the insurrectionists. For the first time in history, an army used poisonous gas against its own people. In addition, widespread repressions against the rebels’ families were undertaken. In summer 1921 the rebellion was largely suppressed, and its leader Alexander Antonov, who was hiding in the forests, was assassinated during a special operation the next year. 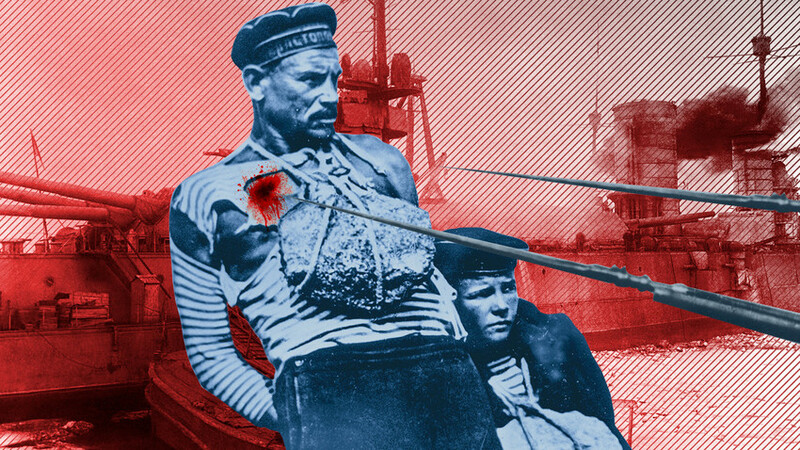 This sailors’ uprising against Bolshevik rule, which occurred at the Baltic Fleet’s base in Kronstadt, deeply shocked the Soviet leadership. “The pride and glory of the Revolution,” as Leon Trotsky called the sailors, were the most reliable core of the revolutionary forces. If the most trusted could betray the cause, what to await from the others? 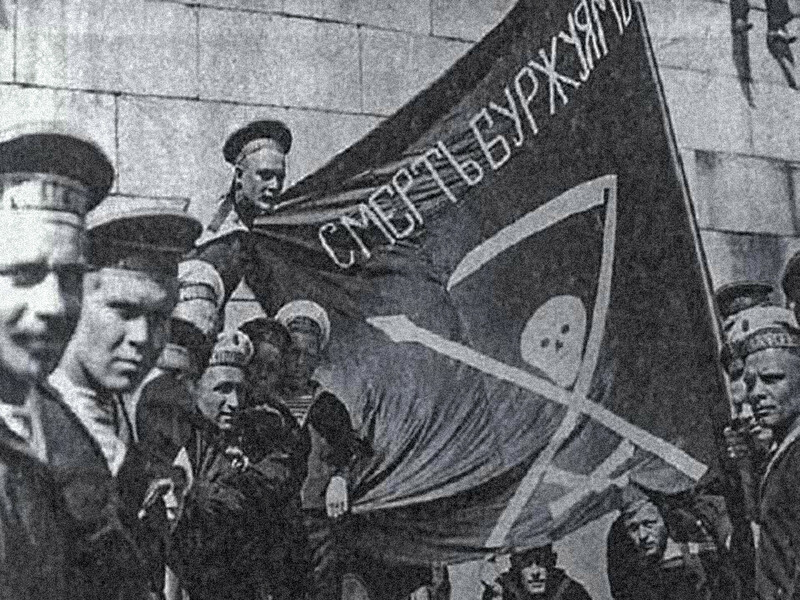 The sailors demanded the cessation of the Bolshevik dictatorship and the restoration of political freedoms for all socialist movements in the country. Like the peasants in the Tambov Region, the sailors (who themselves mainly came from the peasantry) demanded the restoration of free trade. Red Army conducted two major assaults on the base, resulting in thousands of victims on both sides and the end of the uprising. 8,000 insurrectionists managed to flee to Finland. The uprising was followed by repressions, during which over 2,103 people were executed, and 6,459 were sentenced to prison. However, the Kronstadt Rebellion partly achieved its goal. Just three days after its suppression, the New Economic Policy, permitting free market trade and small private business, was introduced in the country. 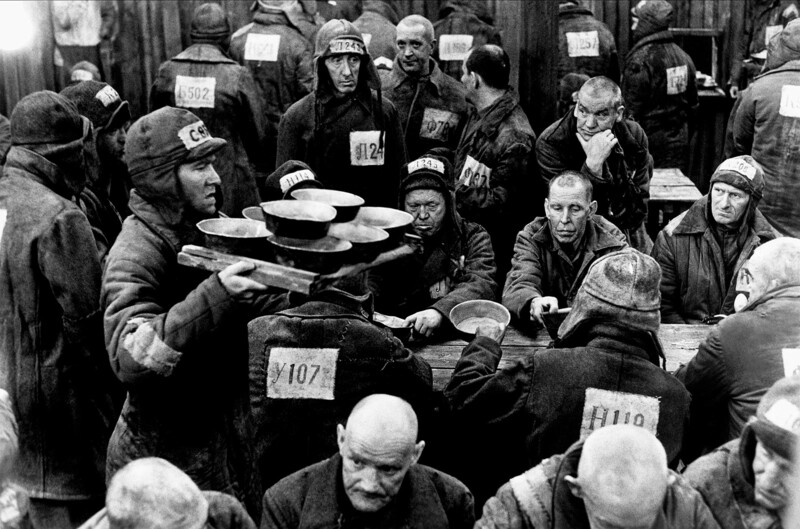 With over 30,000 inmates involved, this was the largest and longest uprising in the history of the Gulag. It broke out at Gorlag, a camp mostly for political prisoners, not far from the Siberian city of Norilsk. The reasons for the uprising were low food rations, the exhausting 15-hour working day, and the cruelty of the camp authorities. The final straw was the shooting of a group of inmates by a guard with an assault rifle. The uprising, which lasted 70 days, was more like a strike. The prisoners organized self-governance, sabotaged the work of the camp, and demanded better living conditions and a change of camp leadership. The suppression was brutal and carried out with weapons. 150 inmates were killed, and the camp was closed and disbanded soon after. In the early 1960s, the failed economic policy in the Soviet Union led to goods shortages and high prices, as well as a significant deterioration in working conditions. Protests were held in many cities, one of which ended in tragedy. 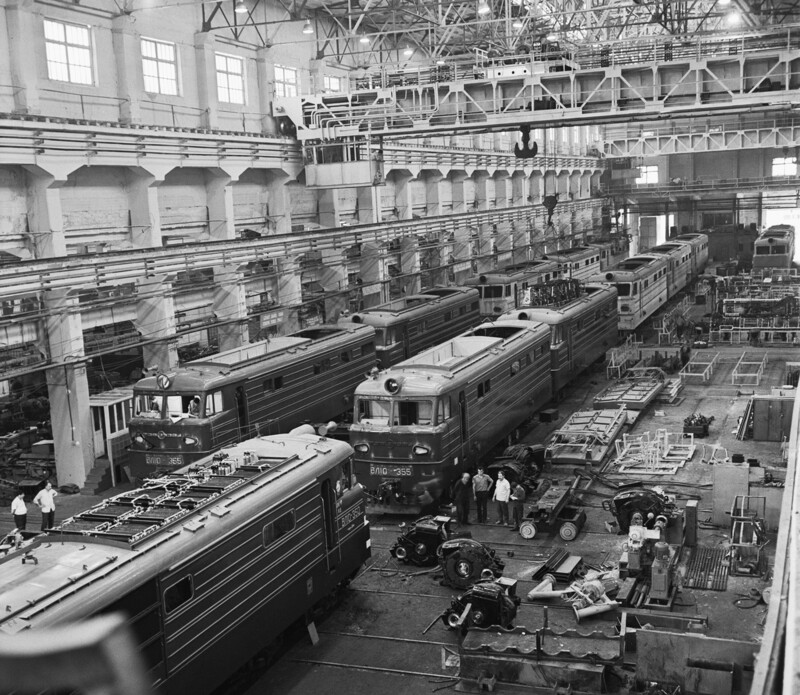 Over 5,000 protesters, mainly workers at the local electric locomotive plant, gathered in the southern city of Novocherkassk on June 1, 1962. The calls to disperse had no effect, and the authorities brought in the tanks, which made the people even more outraged. Having failed to stop the crowd heading towards the city administration with two warning volleys, the police opened fire on the people, killing 26 and injuring 87. The Soviet leadership ordered a cover-up of the incident. The victims’ bodies were not given to the relatives, and were buried during the night at different cemeteries far from the city. Seven people were charged with gangsterism and executed, while 105 were imprisoned for 10-15 years.